I am contesting Citation Number I received on Date at Time, which states my car was parked at or near Location. I am writing to formally challenge this ticket for the following reasons. To provide evidence in my favor I have attached evidence: photograph; witness statement; etc. to this statement. 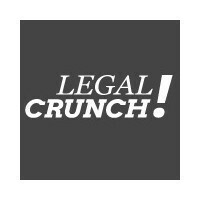 LegalCrunch Inc. LegalCrunch is document automation complemented by do-it-self instructions. Get the same result for a fraction of the cost.